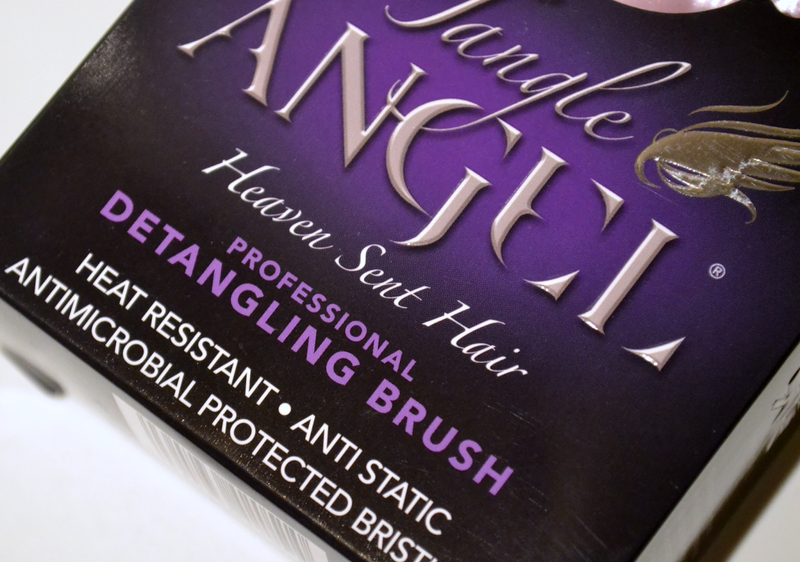 The Tangle Angel and its innovative design make it easier to manage knotty hair keeping it silky smooth and easy to style. 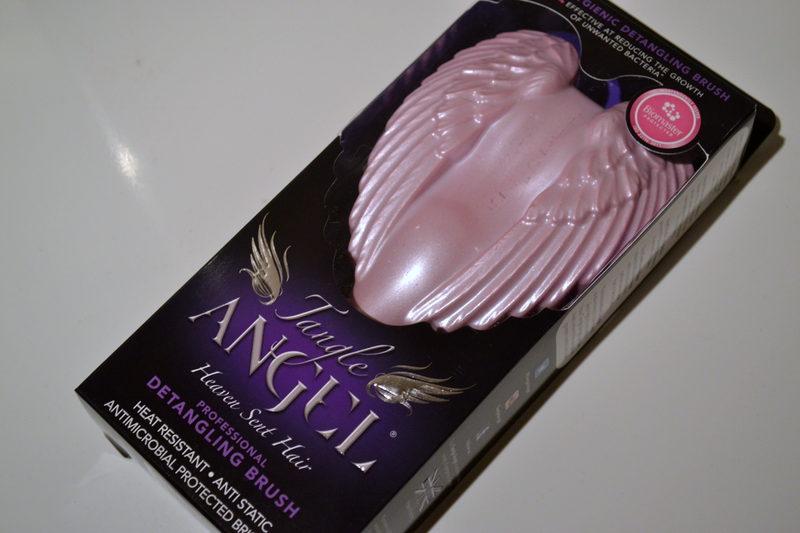 Tangle Teezers seem to be the go-to detangling brush among most beauty bloggers but just recently I was kindly sent a new detangling brush, which for me beats Tangle Teezer on lots of points - a lack of awareness of the Tangle Angel has to be the only reason for it not being the favoured detangling brush. Suitable for all hair types, this is not only a detangling brush but it can also be used as a blow drying brush because its bristles are heat resistant (the fact that you couldn't use the tangle teezer with heat was one of its biggest downfalls in my opinion). 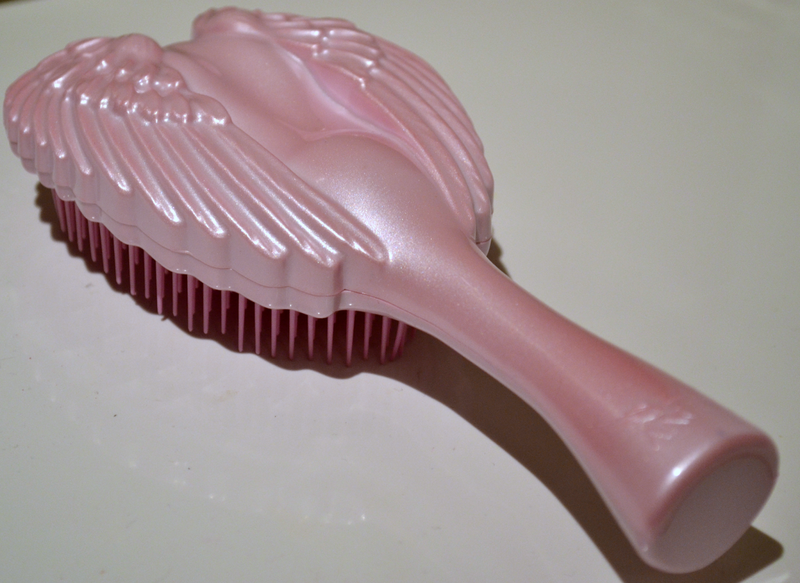 It comes in five different colours; pink, blue, pearl, silver and black and is possibly the cutest brush design you've ever seen - it reminds me of something that might come with a Barbie doll! De-tangling my hair has been a nightmare recently as I've been backcombing it more, this looks ideal. Plus it looks like those tiny brushes you use to get wit barbies! This is so cuuuute! It reminds me of something you would have for a doll! 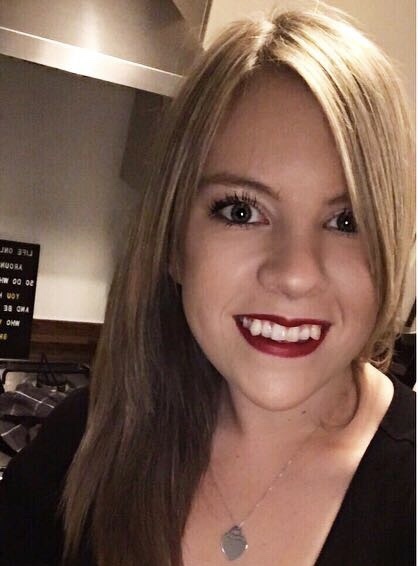 May have to invest as my hair is always in knots at the back of my head. o I do like this brush! 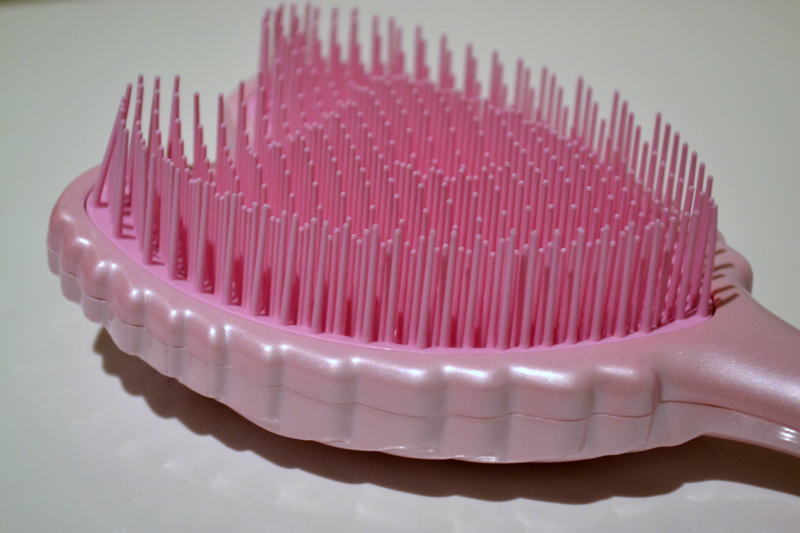 so sweet, and I agree with gemma it looks like a Barbie brush! Aww, this brush is so cute! I must invest in one. I saw this online a while ago, it looks so pretty. I'll have to get one of these later this year. It does look like a barbie accessory, I want one! I wasn't at all attracted to the Tangle Teaser but this looks lovely.